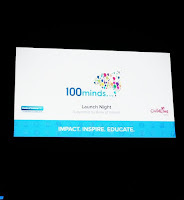 "100minds provides the platform and network to run your own fundraiser project to make a real impact and gain practical work experience"
"Each 100minds student will play a vital role in ensuring that every child in Ireland is heard and supported through Childline"
"100minds enables students to make tangible contribution to a great cause while demonstrating their leadership skills"
I have taken a selection of statements from the 100minds website as to emphasis how brilliant an opportunity this initiative is and what some of the previous participants/mentors have had to say. Declan Egan's entrepreneurial skills have created a program that will achieve an incredible feat. We as a complete group will raise over €1,000,000 This figure represents the single largest fundraiser total in Irish history, it's a privilege to be involved in this project. My own goal is to raise a minimum of €1000 for ISPCC Childline through legitimate enterprise rather than bucket collecting as I believe that I will gain practical experience if I can achieve the target through a business initiative. 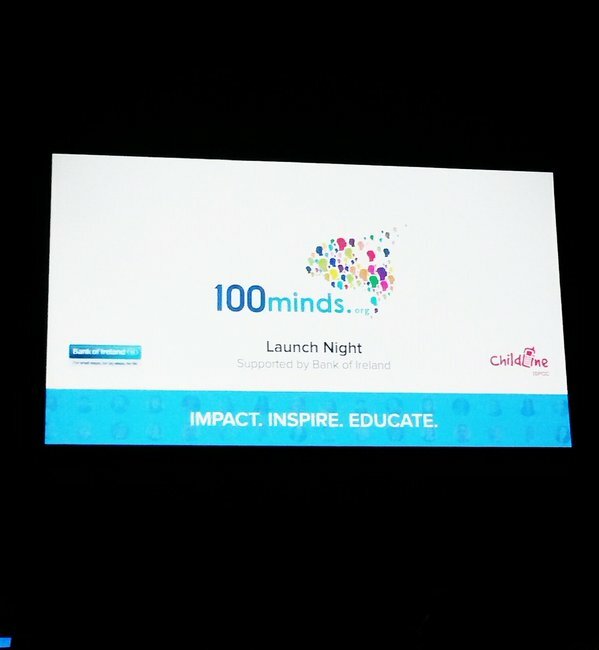 "100minds is a social enterprise founded in 2013, that brings together some of Ireland’s top college students and connects them with one cause to achieve big goals in a short space of time." My objective is to accomplish my funding goal by adding value to the lives of the people who donate.